ZUCK. 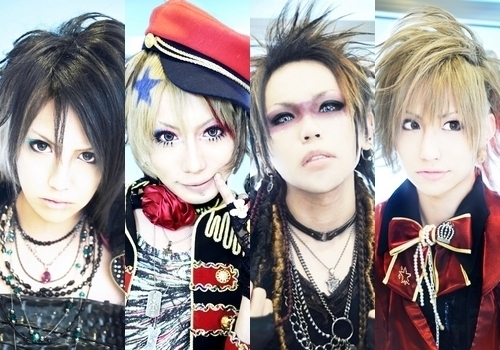 Ba.(Hayato),Vo.(Yuu),Dr.(Taiga),Gt.(Tsukasa). Wallpaper and background images in the Jrock club tagged: jrock zuck.